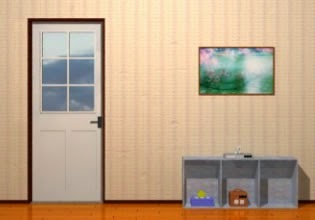 Carpet Room Escape is Japanese room es cape game created by YominoKagura. Explore room and solve puzzles to escape. Have fun!